Now that you have made the decision to study abroad on the MICEFA exchange, you need to start preparing for your stay. This includes getting or renewing your passport and applying for a visa through Campus France or through your local embassy in Canada. You will find all the information you need below. All American students planning to study in France are required to register with Campus France, after which they can proceed with their application through France-Visas.gouv.fr and an in-person appointment with a VFS Global processing center. Go to the Campus France website and follow the procedure listed. NB. The last step of the process concerning validating your visa upon arrival with the OFII will be handled by the MICEFA when you arrive! Important! A student visa is done in two parts, first you obtain your visa from the Consulate or the Embassy and then once in France you check in at MICEFA to validate your visa and send in your form to OFII. If you are staying for less than 90 days, a visa is no longer required for U.S. passport holders. 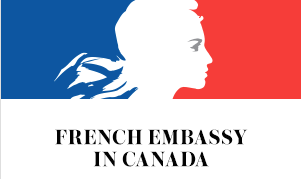 Students of other nationalities should contact their French Consulate to determine whether they will need a visa. If you are staying for over 90 days a student visa is required for all students (European Union and E.C.C. students are exempt from this requirement). You must apply for a long stay student visa through Campus France or through the French Embassy in Canada. NB. We recommend checking the box to have a Long Stay Student Visa and not one for “Temporary Stay”. This will allow you to have the opportunity to work while abroad at any establishment for a maximum of 20 hours per week. Before applying for their visa, American students must first complete and online application through Campus France. You will end up registering with a page called “Etudes en France” as an exchange student. Please be careful to say that you are an exchange student and not a degree-seeking student! You may download the PDF* that explains the process for campus France, step-by-step. The Campus France part of the Visa process will cost you 190.00€ payable online. You will receive an email of payment that you will need to keep for proof during your visa appointment. Once Campus France has validated a student’s dossier, they may proceed with their visa application through France-Visas, the French government’s official visa application website. At the end of the process, the student must print their application form and acknowledgment letter, which comes with a checklist of required documents. Then, they must follow the link to sign up for a mandatory in-person interview appointment date with VFS Global, the French embassy’s visa processing partner. Appointments can be made with any of the 9 VFS centers in the US: Atlanta, Boston, Chicago, Houston, Los Angeles, Miami, New York, San Francisco and Washington, D.C. Your biometrics, such as fingerprints, will also be taken during that appointment. Canadian students do not need to register with Campus France. You should go directly to your consulates website listed above for the correct application process. While most students will have similar visa requirements, each student must check the France Visas website to ensure that they have the appropriate documentation for their specific circumstances. Yes, all student applicants must appear in person at a VFS Global visa processing center for the visa interview and to submit biometrics (fingerprints). 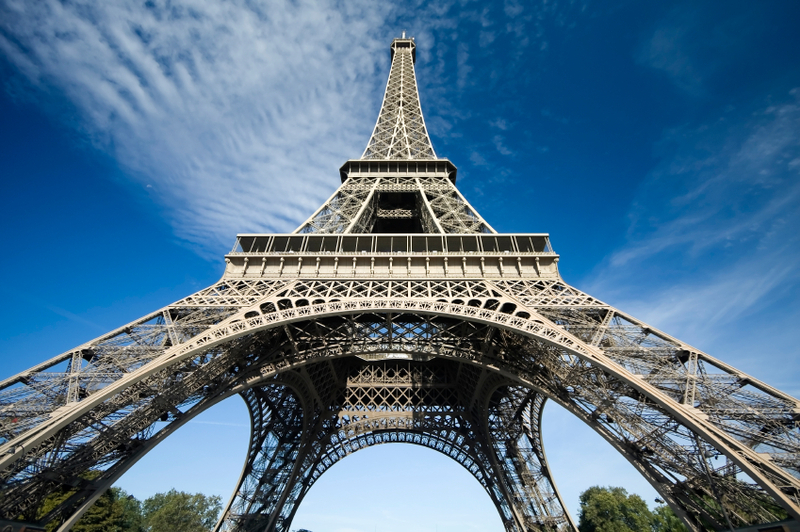 All students at U.S.-based institution may apply, however nationals of other countries must be in possession of a valid visa to re-enter the United States after their stay in France. How long does a student visa take and when should I apply? The Campus France process takes at least three weeks. Processing time after your appointment at VFS takes at least two weeks. The application process can begin no sooner than 90 days before the departure date. It is strongly recommended that students begin the process at the earliest possible time in the event of unforeseeable delays. Unfortunately, there is no means by which a student’s application can be expedited. CampusFrance does not begin to review the case until the stated three-week processing time has elapsed. Unless you choose the option of three days processing which will increases the fee. I cannot get an appointment time at the consulate in time for departure. How can I get an earlier appointment? It is recommended that the student first sign up for the earliest possible open appointment. The student may regularly check the VFS website for cancellations. When there is a cancellation, an earlier appointment time will become available. It is important that the student check the website multiple times per day because the openings will be claimed quickly by others seeking to advance their appointment. The VFS appointment system uses passport numbers as reference numbers and only one appointment can be assigned to a passport number. This means that students, and in particular those who may need to change their appointment, need to be careful to keep their appointment confirmation number as this is the only way to access the system to change or cancel an appointment.